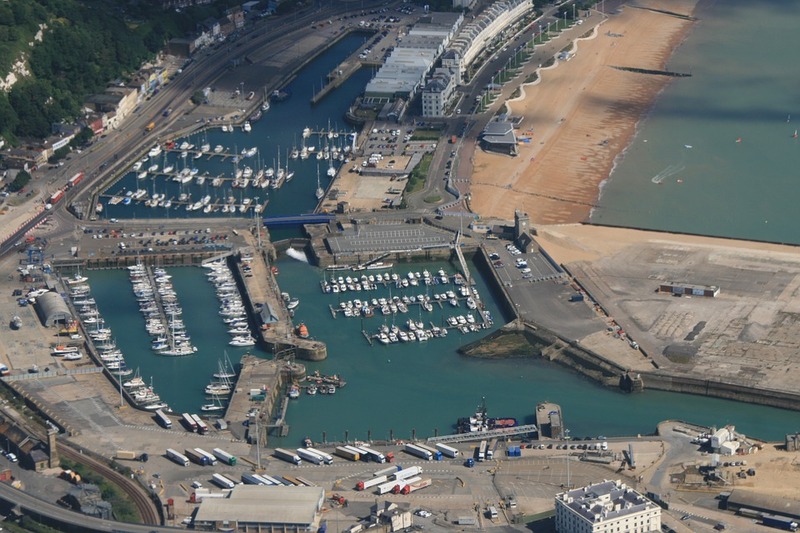 In another milestone for the Port of Dover's flagship Dover Western Docks Revival (DWDR) development, OBS Logistics, part of the Sanderson Group of companies, has been appointed to supply the Warehouse Management and Cargo Terminal Management software for the new Refrigerated Cargo Terminal (RCT). The software solutions, part of the CALIDUS range of products, will be deployed throughout the newly constructed multi-purpose RCT, uniquely positioned to deliver fast, dedicated and direct access to Europe on the shortest sea crossing. Port of Dover Cargo specialises in the handling, storage and freight forwarding of temperature controlled commodities which include pineapples and bananas, but will also handle more than just the 5-a-day including break bulk, project cargo and abnormal loads for the energy industry across the Kent coast. Shaun Pottage, Director of Finance & Operational Services, said: “The Sanderson solution will make a huge difference to our operation, allowing us to grow the business and boost our efficiencies to help us deliver service improvements to our customers. With excellent road networks and transport links to the UK, Port of Dover Cargo’s software solutions will manage the complete operation across the terminal to include ships unloading at the quay, dispatch from the warehouse to road traffic entering and leaving the site while integrating with the current systems at the Port. All vehicle and container movements on the site will be live-tracked. Since the Sanderson Group of companies’ acquisition of OBS Logistics, the company has played a prevalent role in developing end-to-end logistics software for large projects. Dave Renshaw, CEO at Sanderson Supply Chain and Logistics, said: "We are delighted to be working with the Port of Dover, who are delivering one of the most important cargo projects in North West Europe. Dave Herrod, DWDR Programme Director at the Port of Dover, said: “The supply of the Warehouse Management and Cargo Terminal Management software signals a significant step towards the completion of Dover’s new Refrigerated Cargo Terminal, scheduled to open in 2019. Feel free to email Paul.Cope@obs-logistics.com for a consultation from our industry expert or click here to request a demo.